If you're moving to Loudoun, you may wonder what there is for kids to do... well, the list is so plentiful, we have to break it down into segments. Here's a list we compiled on the Leesburg, Va Facebook fan page of area sports opportunity for kids. If you're moving here, you might just want to "fan" that page on Facebook... you'll get a real feel for the heart of the community there. 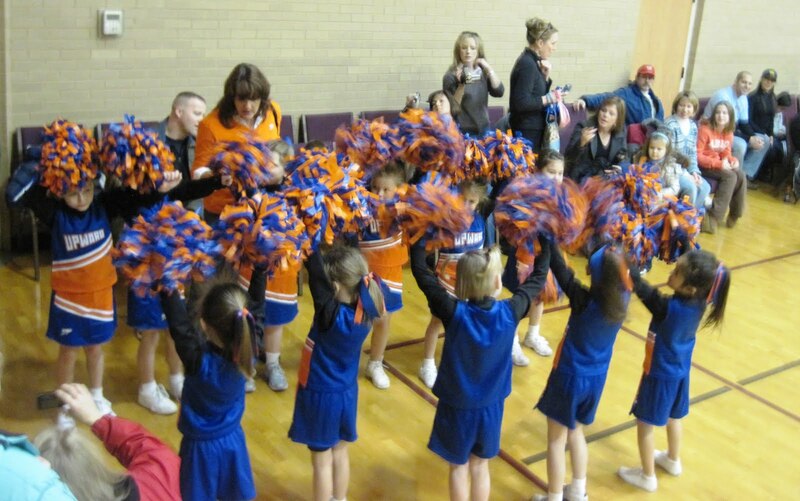 In the meantime, enjoy this list of places where your kids can get involved in local sports!